Despite the wide variety of smartphones available, the general schema of this device hasn’t changed over the years. Other than technological advancements and more stylish designs, smartphones are remarkably similar to the first iPhone that was released in the early 2000’s. A tech company in California caught onto this stagnancy in the market and sought to capitalize on it by creating the first bendable phone. Royole Corporation, a fairly unknown tech company, specialize in designing and manufacturing flexible screens. 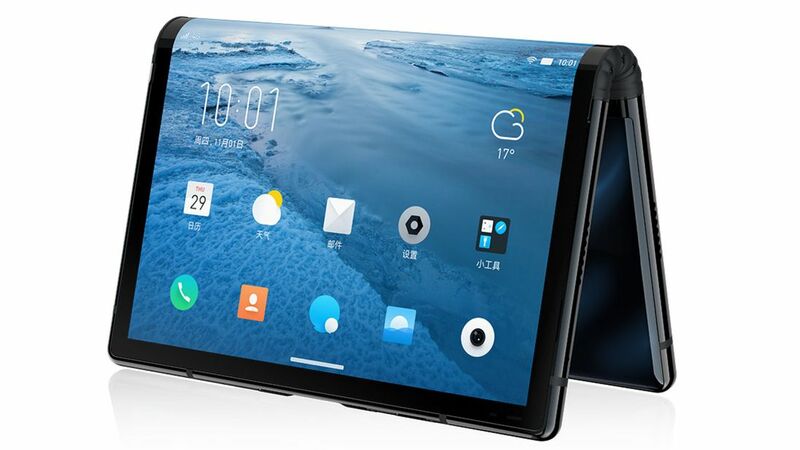 At a special tech event in Beijing, the company revealed the world’s first bendable smartphone. The FlexPai handset has a 7.8 inch display which is larger than most tablets. 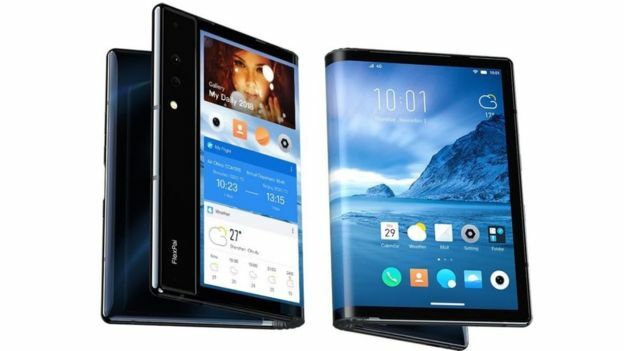 When folded however, the device presents three screens: one on the front, back and spine of the gadget. 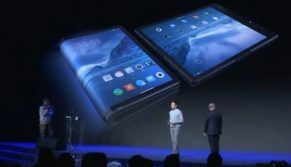 The phone was available for purchase during three “flash sales” that were hosted in Beijing at the beginning of the month. The Royole Corporation wanted to use this market as test-run for the new FlexPai handset. The device will cost consumers anywhere between $1,290 to $1,863. The price varies depending on the data storage of the phone. After three successful test-runs in Beijing, the Royole Corporation is excited for the future of their device. Despite the impressive technology unveiled in this device, not many consumers or larger phone companies are taking notice. There is a general buzz and interest surrounding this device, but experts aren’t sure about the cause. Some worry the device is more of a gimmick than legitimate alternative to a phone. Others see this flexible technology as the future for phones. While many experts in the field don’t think the device will be a best-seller, they do see a future for Royole Corporation’s technology. The FlexPai handset will forever have the bragging rights as the first bendable phone ever created. However, the device’s sheer size and awkward user-experience has to be improved before the phone takes off in sales. Many people think that Royole Corporation may be purchased by a larger phone company. Many users are concerned about the durability of such a device. The FlexPai has been tested to withstand 200,000 bends, which translates into many years of use. It seems that these flexible devices won’t replace tablets just yet. There are still some major kinks that need to be fixed to enhance the user-experience. Providers also need to find a way to protect both screens when the device is folded.